We are about making the greatest bean bags possible. 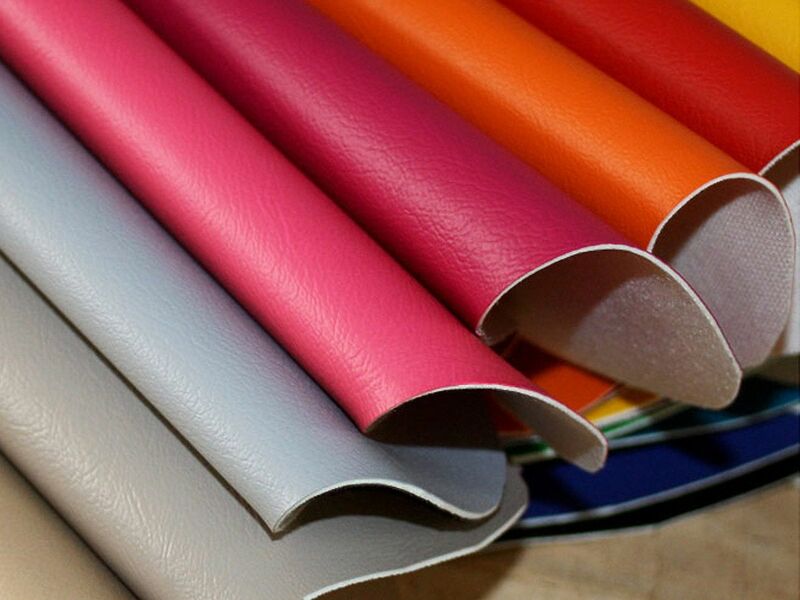 Using the latest technology in vinyl production our bean bags feel soft, are extremely durable and made to last. This fabric is used on luxury yachts, indoors and out. When we decided to craft our furniture we wanted the best materials available. The colours are not just painted on the fabric they are embeded in to the top layer of material this costly process means the colours will not fade even when left outside. Choose between soft, subtle tones or make a splash with a vibrant colour and bring any room or outdoor setting to life. 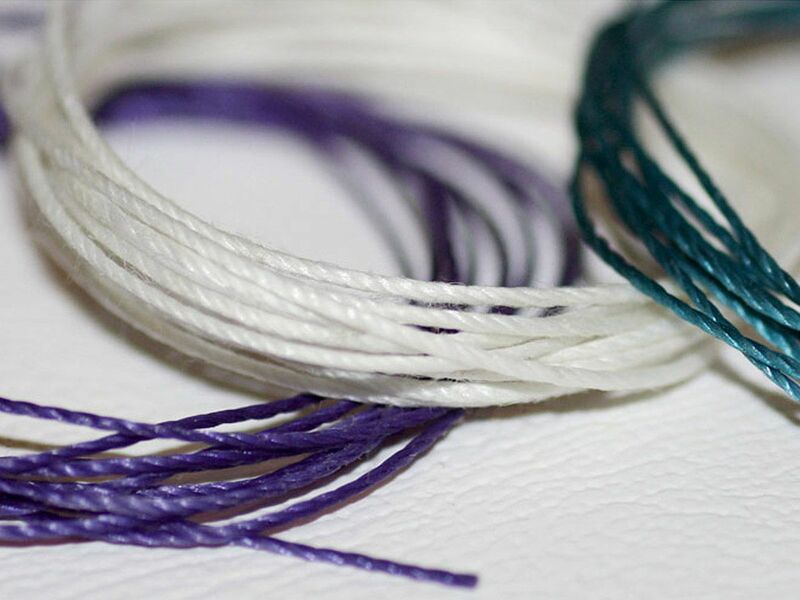 Threads used to construct bean bags are just as important as the fabric itself. 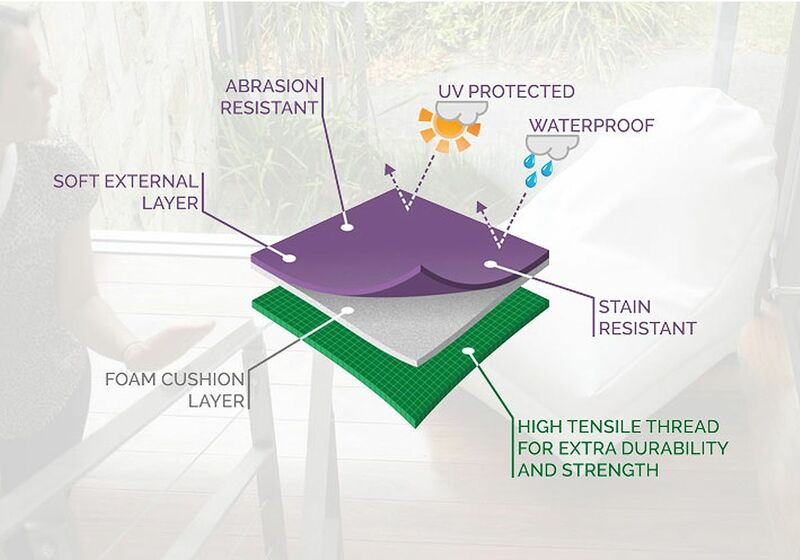 Without high resistant, waterproof and UV safe thread, furniture can fall apart after some time. With 25 Ply thread this will not be the case. 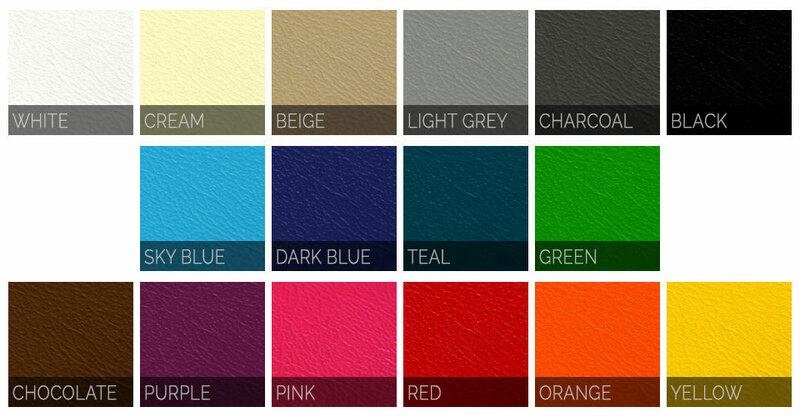 We use colour matching thread for each bean bag we build and stand by its quality with a lifetime warranty. 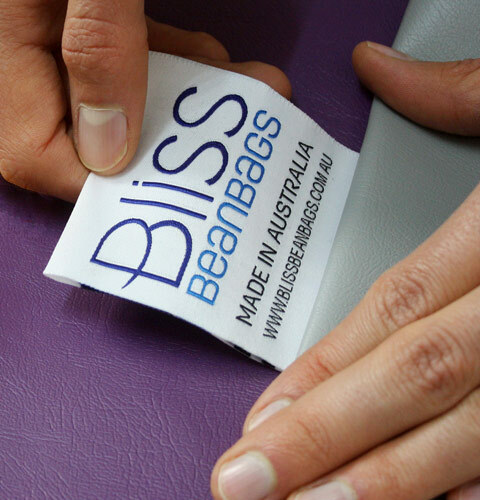 Our bean bag fabric is specifically designed to withstand Australian conditions. Microguard ™ – Inhibits mould and mildew. Barrierguard ™ – Stain and abrasion resistant.